New York jurors — seven women and five men — whose identities were kept secret reached a verdict after deliberating six days, sorting through what authorities called an "avalanche" of evidence gathered since the late 1980s that Guzman and his murderous Sinaloa drug cartel made billions of dollars by smuggling tons of cocaine, heroin, meth and marijuana into the U.S.
Outside the court, U.S. Attorney Richard Donoghue called it a "day of reckoning," promising the government would continue to root out cartel-related drug-running and corruption. "This conviction is a victory for every family who's lost a loved one to the black hole of addiction," he said. "There are those who say the war on drugs is not worth fighting. Those people are wrong … every seizure, every arrest and every conviction contributes to a noble effort to save American lives." 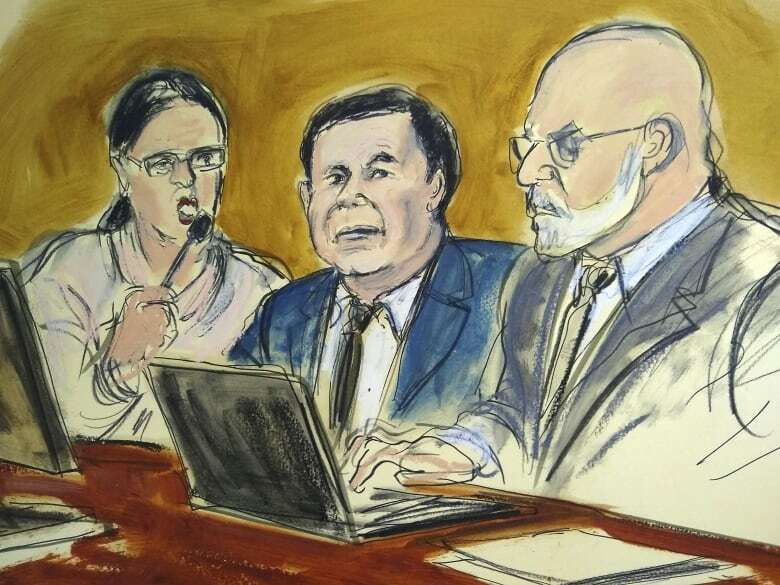 The prosecution's case against Guzman, a roughly 5½-foot figure whose nickname translates to "Shorty," included the testimony of former associates and other witnesses. Among them were Guzman's former Sinaloa lieutenants, a computer encryption expert and a Colombian cocaine supplier who underwent extreme plastic surgery to disguise his appearance. The defence case lasted just 30 minutes. Guzman's lawyers did not deny his crimes as much as argue he was a fall guy for government witnesses who were more evil than he was. On Tuesday, Lichtman called the conviction "devastating," but he said he was proud that the defence "left it all on the battlefield." He admitted the evidence was overwhelming. He said his client was a "highly intelligent guy" and upbeat, at times "raising the spirits" of his own defence team. "We took the obligation [of providing a defence] very seriously," said Lichtman, who called it an "honour" to represent Guzman. 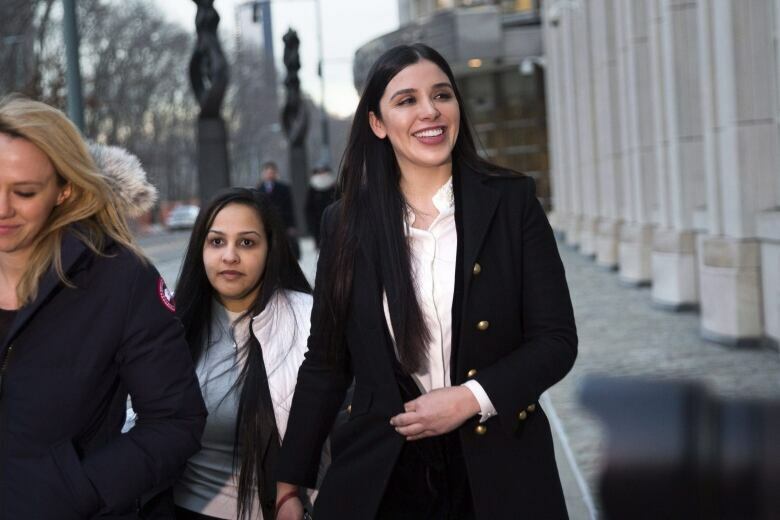 The tension at times was cut by some of the trial's sideshows, such as the sight of Guzman and his wife showing up in matching burgundy velvet blazers in a gesture of solidarity. Another day, a Chapo-size actor who played the kingpin in the TV series Narcos: Mexico came to watch, telling reporters that seeing the defendant flash him a smile was "surreal." The verdict was also praised by law enforcement officials in the Trump administration. Acting attorney general Matthew Whitaker said the U.S. will continue to work in conjunction with the Mexican government to combat drug traffickers. 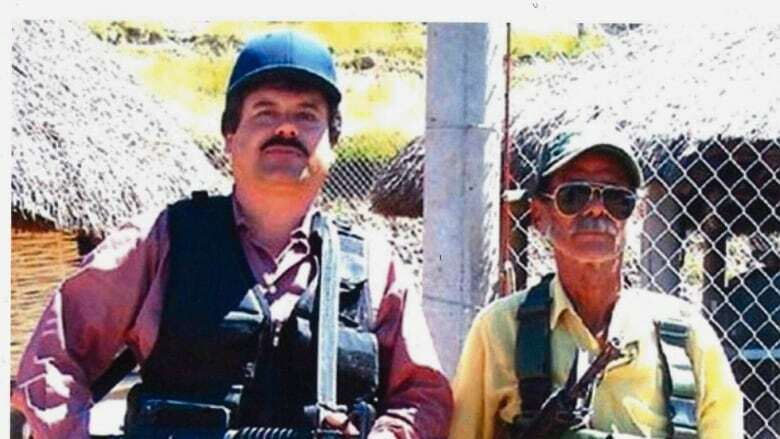 "This case — and more importantly, this conviction — serves as an irrefutable message to the kingpins that remain in Mexico, and those that aspire to be the next Chapo Guzman, that eventually you will be apprehended and prosecuted," he said. "You cannot hide, you are not beyond our reach, and we will find you and bring you to face justice."